Sunken treasure ships will never stop intriguing us. 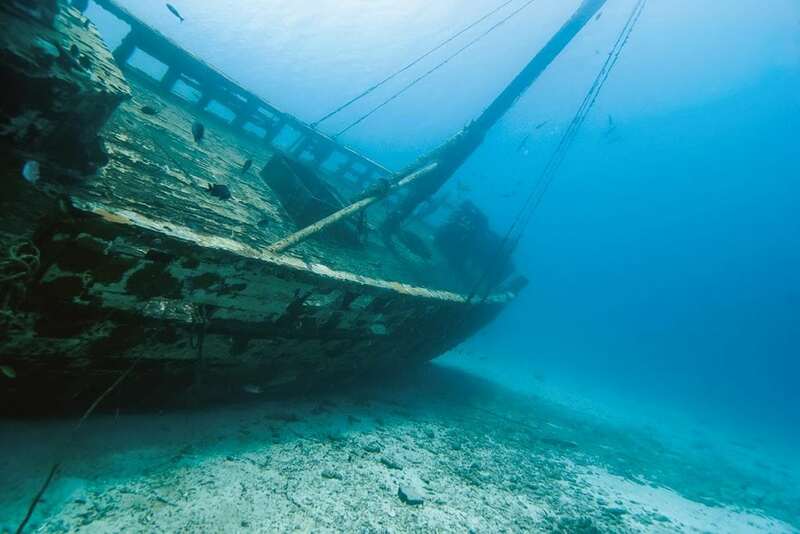 There’s just something so alluring about the idea of sunken treasure ships filled with pirate’s gold. It’s the combination of history, Pirates of the Caribbean movies, instant accumulation of wealth, and the lure of the sea. We all feel it, but it’s exceedingly rare to have it happen. 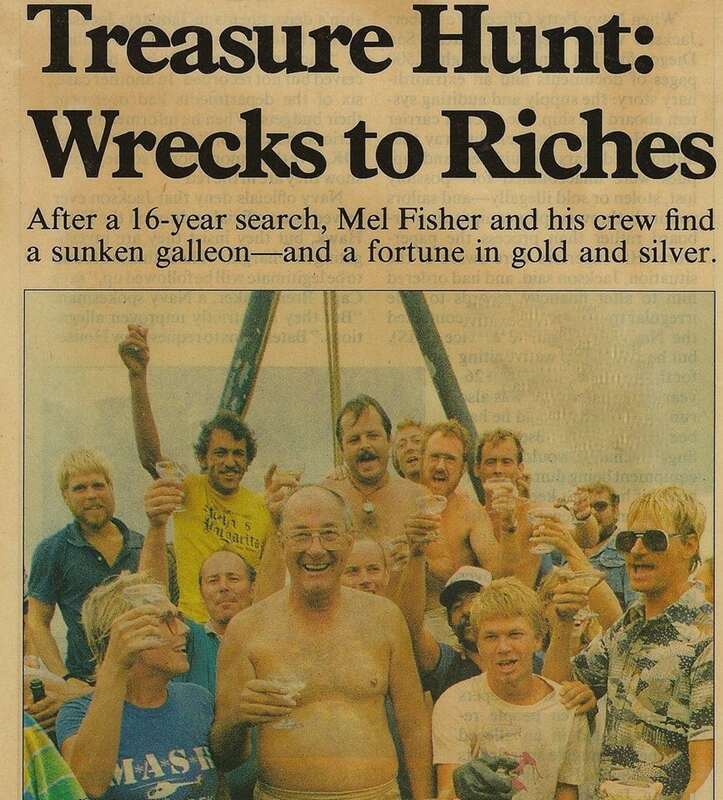 The late Mel Fisher would have known how it feels to make a discovery of a treasure trove. He also would have known too well how Colombian officials feel about their recent discovery of what is likely the Spanish galleon San Jose and the forthcoming battle to divides it’s lost coffers of what could amount to $14 billion of treasure in gold and jewels. Fisher and his team of treasure hunters discovered the Spanish galleon Atocha, which sailed from Cuba laden with plundered gold before it was lost near Florida’s Marquesas Keys in 1622. 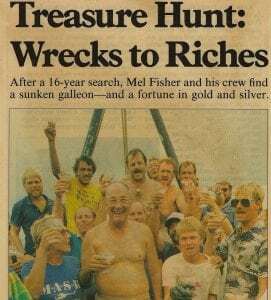 Fisher spent over sixteen years and millions of dollars searching for and recovering the Spanish galleon Atocha off the coast of the Florida Keys in 1985. But he was forced to spend millions more defending his salvage rights against the state of Florida, local authorities around the Keys, and the federal government. Fisher finally prevailed in the Supreme Court in his fight for the riches that he lawfully found and brought up from the depths of the sea. But there’s something about treasure—everyone wants a piece. Maybe you can’t have it, but you can certainly see it. 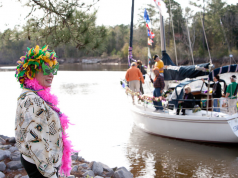 The Mel Fisher Maritime Museum has some of the artifacts on display and is open to the public. However, it will take years to bring up the gold and treasure contents of the San Jose that rests at a depth of more than 1,000 feet off the coast of Colombia. Yet it is only one of the many lost vessels and their loot strewn over the Caribbean and the Gulf of Mexico in the centuries before hurricanes could be predicted, let alone even understood. How many more treasure ships lying in the depths just off our shores in the Gulf of Mexico and the Caribbean are waiting to be discovered with modern technology is a mystery, but many other high profile discoveries are well documented. Off the coast of Padre Island, Texas, a storm took down three vessels in 1544—the San Esteban, Espiritú Santo and the Santa Maria de Yciar. 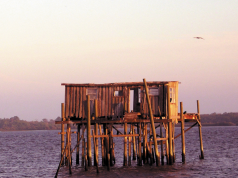 One of the Spanish vessels was destroyed during the construction of a cut from the Gulf to the Laguna Madre in the 1940s. Another was located and then looted by treasure hunters in 1967. The third, however, was discovered. The ship’s contents were recovered by the Texas Archeological Research Laboratory. Subsequently, the Corpus Christi Museum of Science and History was named repository of the San Esteban collection. Hurricanes are a running as a common thread for the sinking of many of these ships. Eleven Spanish galleons sunk in 1715 off the east coast of Florida near Cape Canaveral. However, only five of these ships have been located and recovered. Similarly, 22 ships sunk south of the Florida Keys in 1733 (with many still waiting to yield up their booty). The discovery of these shipwrecks often leads to controversy and inevitable legal wrangling. Understandably so: we’re talking enormous wealth reaching into the billions of dollars up for grabs. This is certainly true of the recent discovery off Colombia. In 1981 a treasure outfit known as Sea Search Armada claimed to have located the San Jose. What ensued was a decades-long legal battle over their share of the fortunes. Many nations including the United States lay claim to percentages of recovered artifacts, with most ending up in museums. But don’t let the law get you down. Dreaming of giving up your day job and becoming a treasure hunter? Start small. 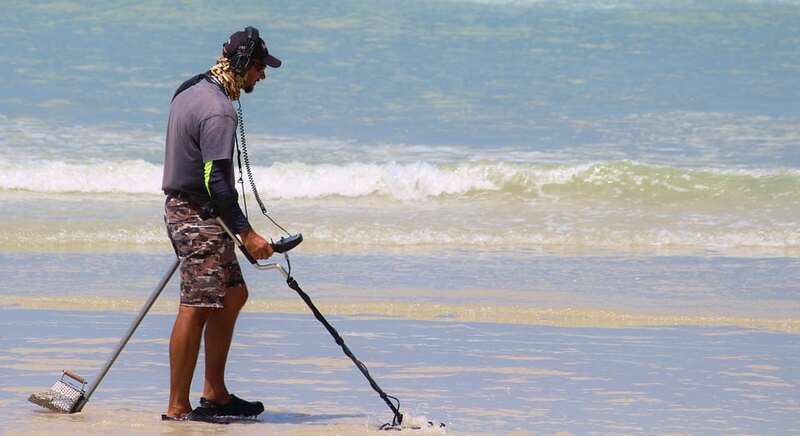 There’s always the baby step of buying a handheld metal detector and beach-combing. Gold and other Spanish coins are periodically churned up by the sea. 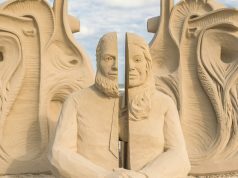 Sometimes, they lie buried just under the sands of many Gulf Coast beaches. Just waiting for those lucky few to catch that glimmer of something shiny underfoot.